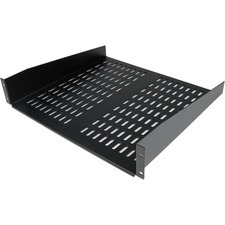 Ergotron CPU Holders offer a convenient method for storing your CPU or power supply. It frees up work space. 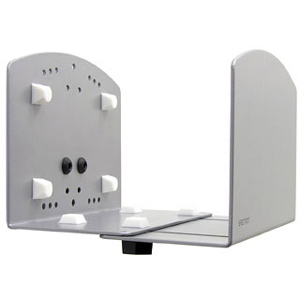 Installs directly to any sturdy vertical surface or Ergotron Wall Track system. Durable steel construction. Mounts to sturdy vertical surfaces.